Our EE Journal Team went to World Maker Faire 2018! World Maker Faire New York returned for it’s 9th year at the New York Hall of Science and we were there to cover all the invention, creativity, curiosity and hands-on learning the Faire had to offer. 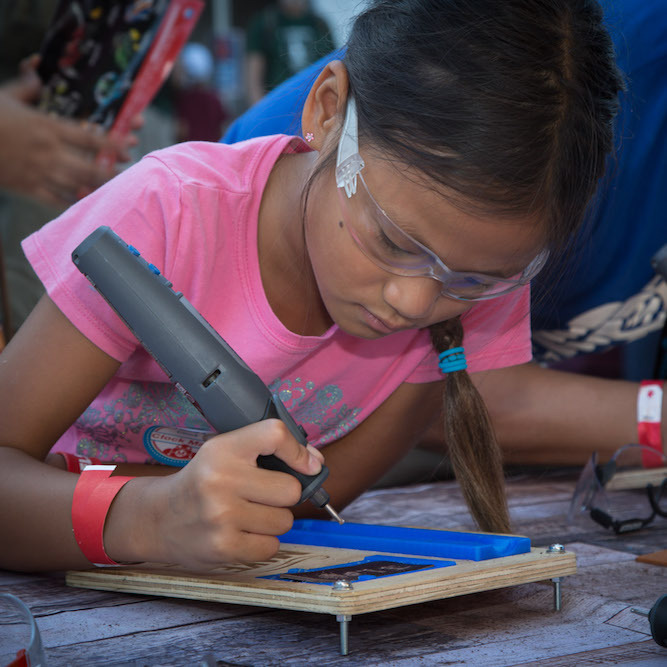 This year’s World Maker Faire will featured more than 800 projects and multiple stages focused on making for social good, health, food and technology, as well as the latest developments in microelectronics, 3D printing, food, drones, robotics, and more.